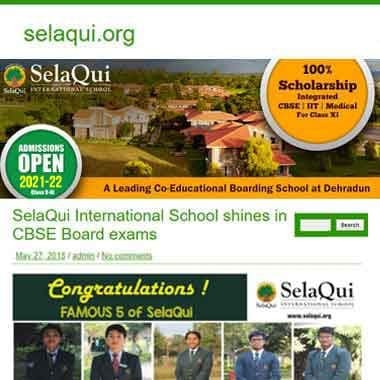 are indispensable to each other"
about outstanding level of achievement"
SelaQui International School is a co-ed CBSE boarding school nestled in a 52 acres campus with a natural spring running through it providing an ideal setting for education in a country setting. 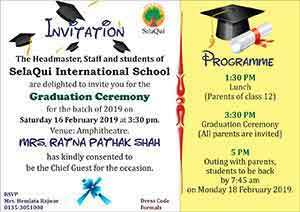 Ranked among the best CBSE schools in Dehradun, it is open to boys and girls from class 5 onward, irrespective of their backgrounds. 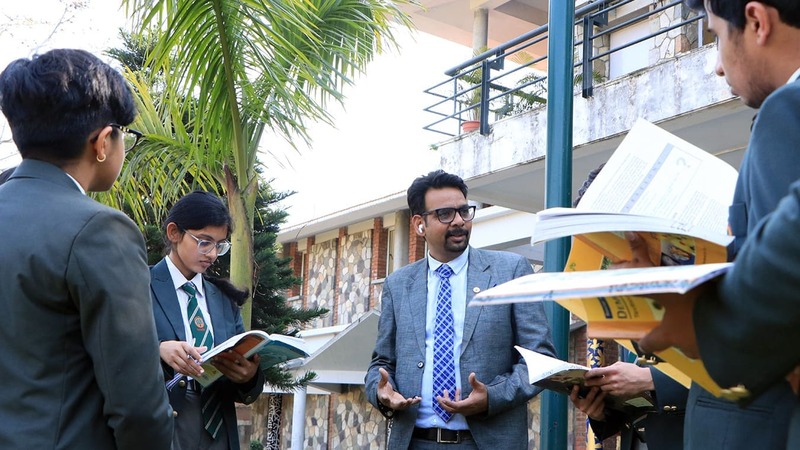 The School vision statement underlines a commitment to values, excellence and leadership, and is in the forefront of all pedagogical practices and ranks among top international schools in Uttarakhand. Students’ involvement in decision making is at the core of SelaQui education and the institution believes in nurturing a student community that is committed to nation building. 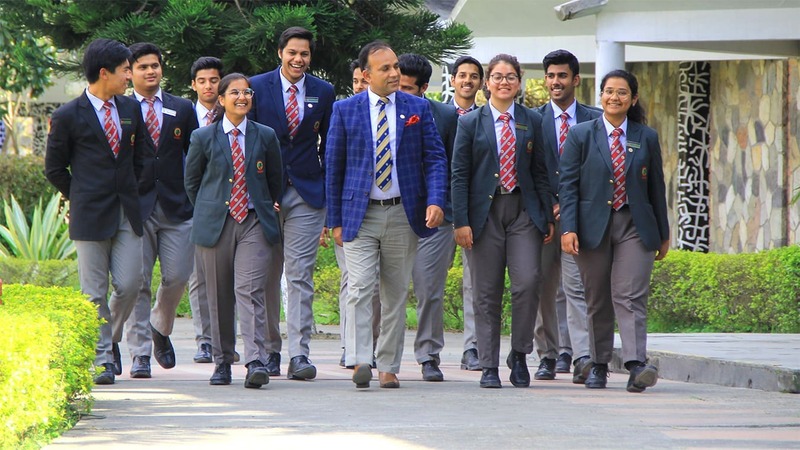 The School boasts of an International student community from over 15 countries and 25 states of India and is among the top boarding schools in India. Students also travel to other schools for international student exchange programmes. 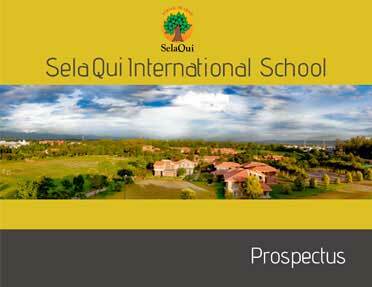 SelaQui International School provides opportunities to every student to excel in his/her chosen field. All students are encouraged to set a series of goals for themselves and they are mapped accordingly. The Goal setting practice and the Harkness table method are unique practices at SelaQui. The curriculum is designed around the 6 C’s - Critical thinking, Communication, Collaboration, Creativity, Character and Citizenship and all activities are aligned to it. 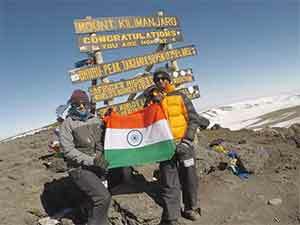 The School has been producing the best board results in co-ed boarding school category for last two years. 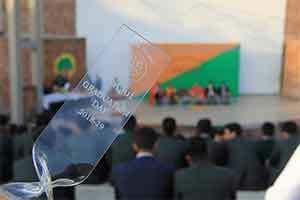 The Gurukul programme is another unique programme that prepares students for competitive IIT/NEET exams in India. 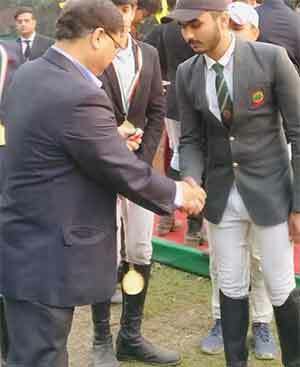 The school has specialist sports programme with probably the best sporting facilities in India. 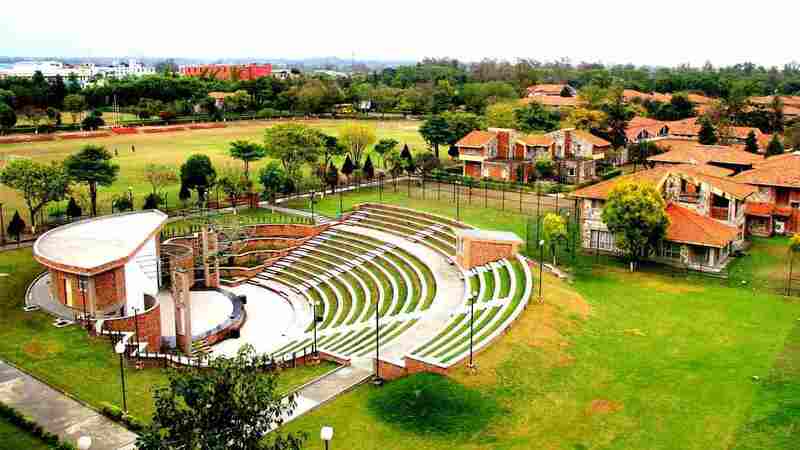 The campus has a golf course, an equestrian centre, an indoor rifle shooting range, a cricket oval, two football pitches, five all weather tennis courts and two basketball and badminton courts. 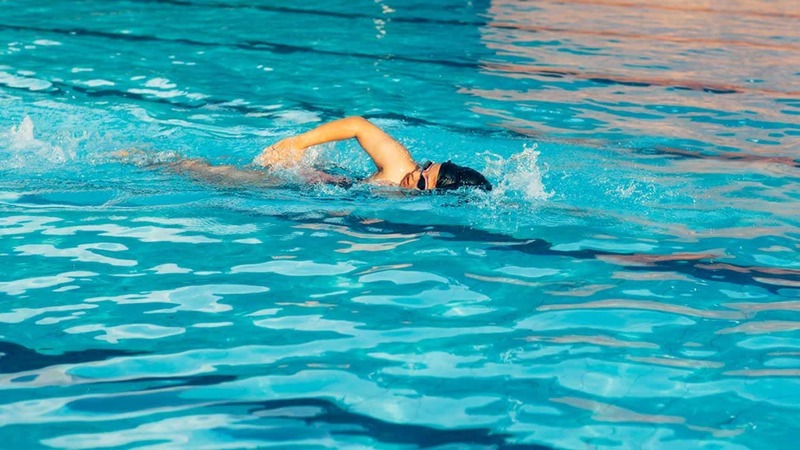 Every student plays at least two games throughout their school life. There are more than two dozen clubs and societies for students to participate in, ranging from Ornithologist club, Shakespeare society, Debating club, Art and Music to Model United Nations and village development. Every student compulsorily spends around 12 hours in social service in a term and three days in a village as part of outreach programme. 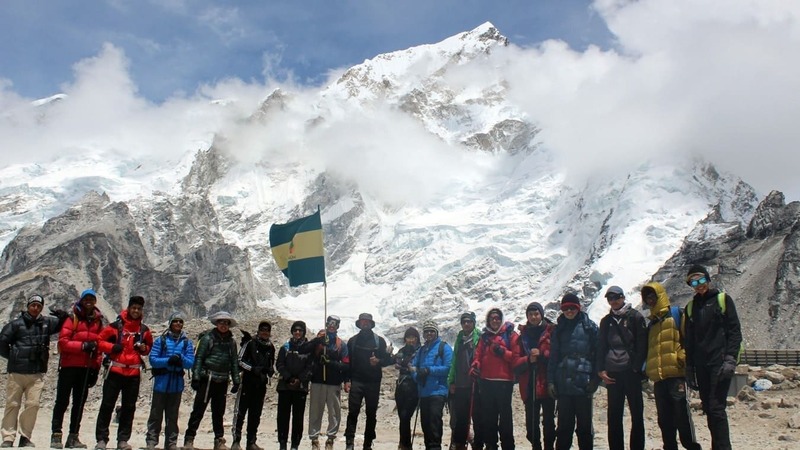 The School has a very strong tradition of mountaineering in school with students going for Everest Base camp and Kilimanjaro trip every year.